The effects of man-made greenhouse gas emissions on the climate can be measured and compared in the form of carbon footprints. All of us should halve our footprint. 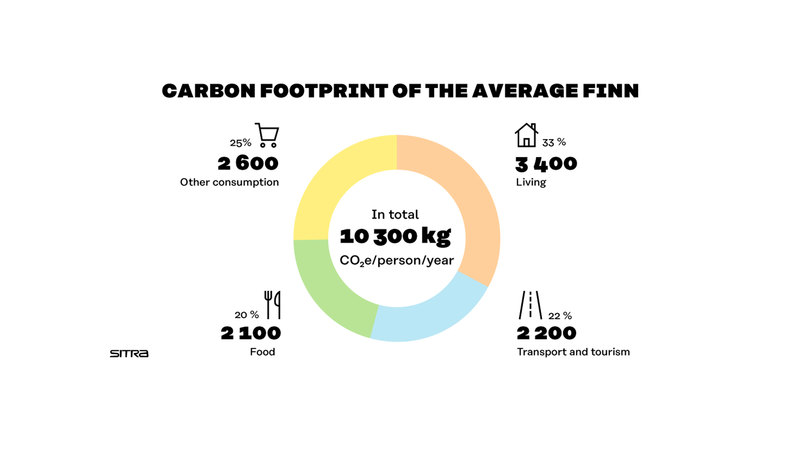 Do you know your carbon footprint? Take the lifestyle test here!